Back in May of this year, Sandra and I watched Children of the Stones, a children’s TV series from 1977. It’s a truly excellent piece of TV, by turns creepy and exciting, with an excellent cast of young actors ably backed up by such TV stars as Gareth Thomas (best known to me as Blake from Blakes 7) and Freddie Jones. The soundtrack, by Sidney Sager, must rank as the most disturbing music ever used for children’s TV. But the real star of the show is the location. 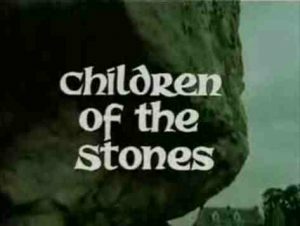 Children of the Stones is set in the fictional village of Milbury, a village surrounded by a mysterious ring of neolithic stones. Milbury is a barely-fictionalised version of Avebury in Wiltshire – most of the bizarre and implausible locations in the TV series, with megaliths standing right by the road, and the stone circle surrounding the village, are completely true to life. So we’d barely finished watching the series when we were on t’internet looking up trips to Avebury. 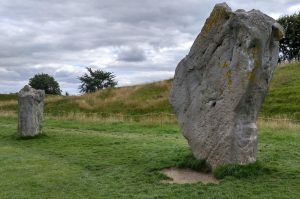 It’s currently run by the National Trust, and unlike Stonehenge you’re allowed to get right up to (and even touch) the 5000-year-old sarsen stones. 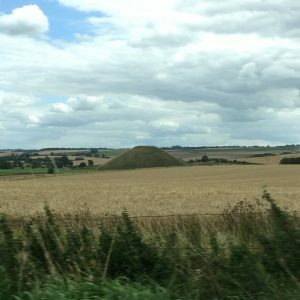 It wasn’t quite close enough for a day trip, not with so much to see, so we booked a Premier Inn in Swindon, just 20 minutes from Avebury. That would give us nearly a whole weekend to explore. Your first view of Avebury as you drive in is of a country lane with enormous megaliths right by the side of the road. It’s exactly like in the TV series! Except fortunately we didn’t have any creepy old ladies/stone statues leap out at us; just signs pointing to the (extremely busy) car park. After a pit-stop and a cup of tea at the barn (toilets are around the back – don’t say I don’t provide essential information) we started exploring the stones. The circle really is enormous – the largest megalithic stone circle in the world, and it surrounds the village. The modern roads cut through the original entrances, quartering the circle. 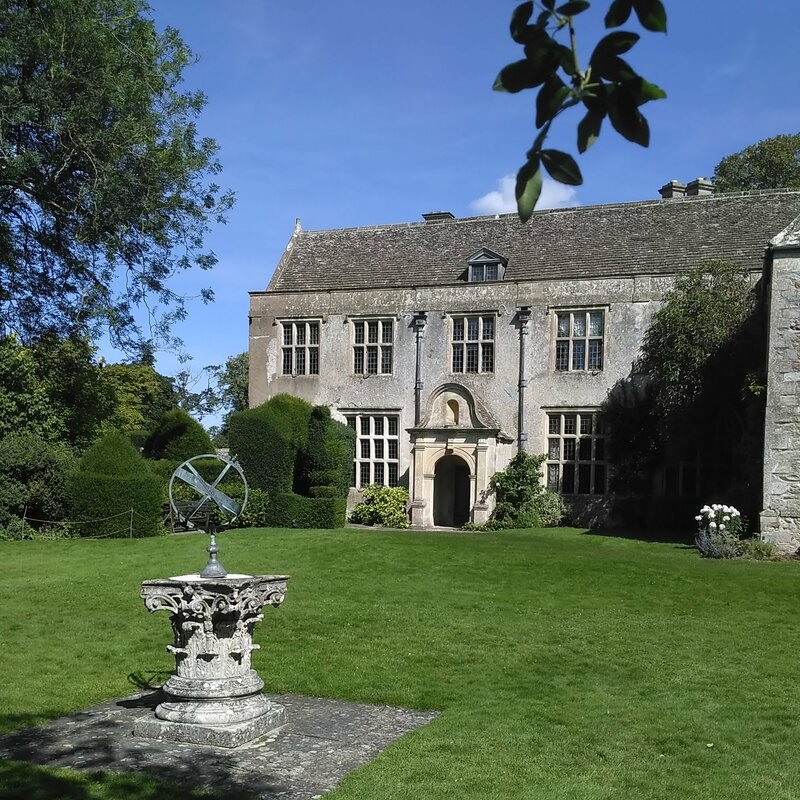 The south-west quadrant is one of the best preserved, with many stones still standing (or re-erected). 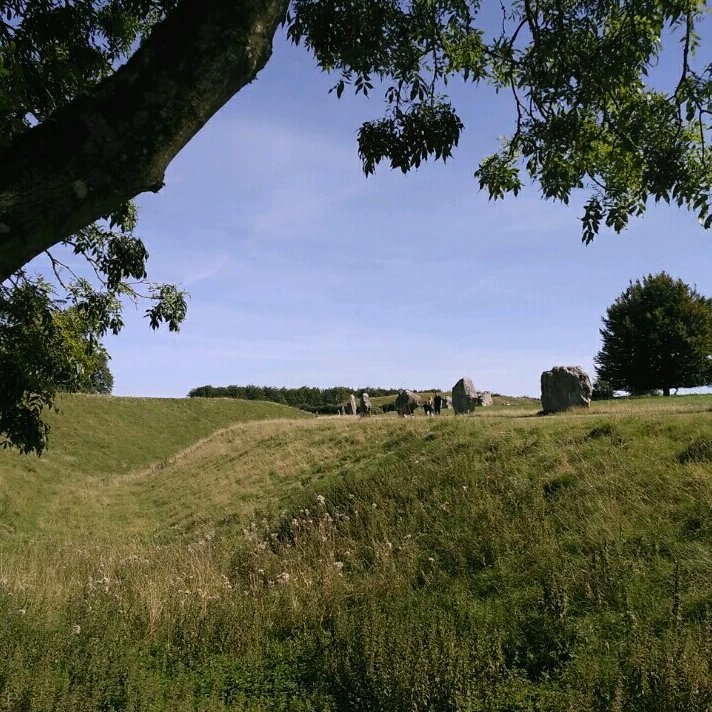 From there, you can cross the main road to the south-east quadrant, which doesn’t have as many stones, but does show off the enormous bank and ditch – walking along the outer bank is the best way to see the scale of the site. The north-east quadrant is home to the Cove stones, colossal blocks of sarsen that formed some sort of feature inside the circle. Standing under them is awe-inspiring. How did our so-called primitive ancestors move such enormous stones? For their society to have been able to spare so much manpower, they must have had both an excess of wealth and a serious amount of political or religious will to carry out their tasks. The scale of the project is evident everywhere in Avebury, from the enormous stones to the deep bank and ditch – a bank and ditch that was dug using only antlers and bones, not JCBs, and originally comprised a nine metre deep ditch with a six metre bank on top. 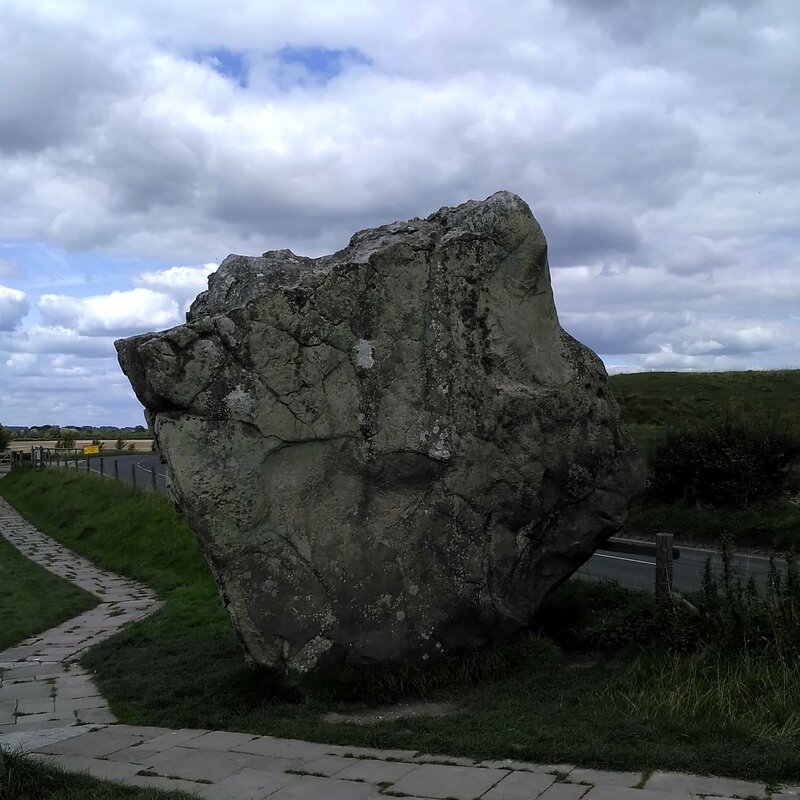 In the north-west quadrant, you can find the Swindon stone, which is the huge block of sarsen that greeted us as we drove down the road. Legend has it that on the stroke of midnight, it crosses the road to appear on the other side of the road – perhaps seeking its lost companion stone. There’s more to Avebury than just the stones. There are two museums (we actually ended up paying twice, because on our first day we didn’t realise we’d only seen half of what our ticket allowed!) 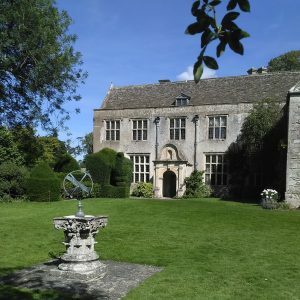 and Avebury Manor, which has been restored in a variety of styles to document the way of life of the previous occupants, from Tudor times to the Dundee marmalade king and gentleman archaeologist Alexander Keiller, who is responsible for most of the restoration and preservation work done at Avebury and its associated prehistoric sites. 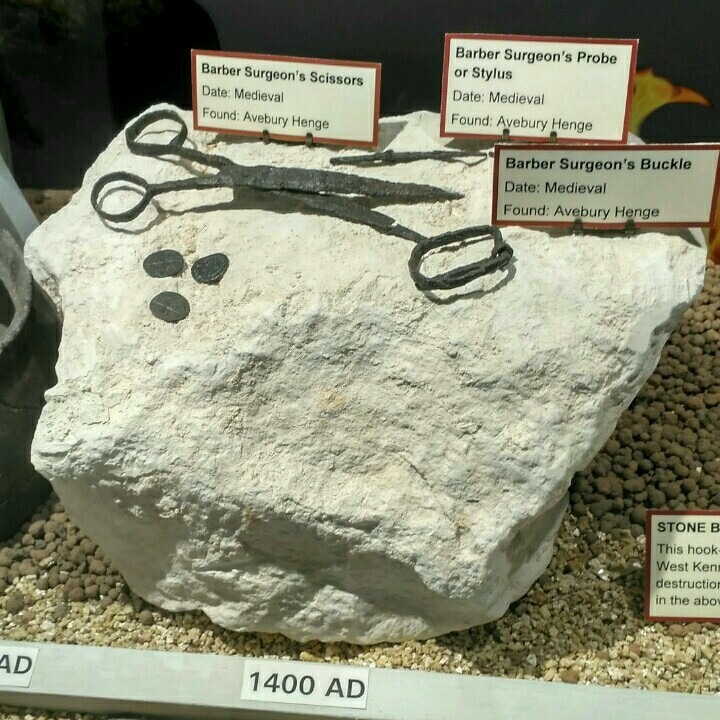 Make sure you visit the museum, if only to track down the story of the barber surgeon. What an enigma amongst enigmas Silbury Hill is! A conical artificial hill 40 metres tall, with nothing inside – no tombs, no chambers, no sleeping dragons. And yet archaeologists estimate that it would have taken 18 million man hours to move all that chalk and earth, equivalent to 500 men working for 15 years. It must have been extremely important, but why? How? We just don’t know. The best we can do is speculate about ritual purposes. 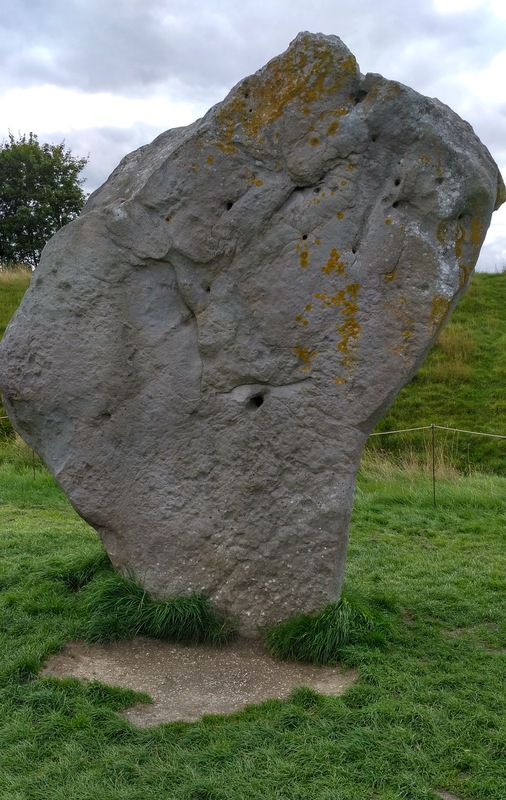 The enigma of Avebury and its surroundings, this five thousand year old mystery, is something I’ll never forget.